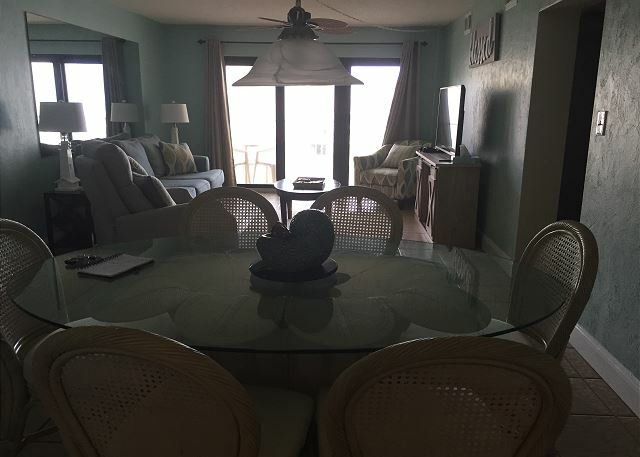 Newly updated two bedroom condo on non-drive beach. Beautiful pool and ocean views from 4th floor balcony. 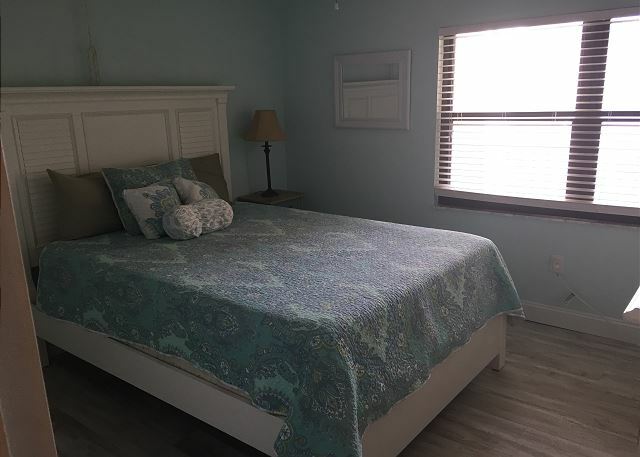 Master with king sized bed and second bedroom with queen. Queen sleep sofa in living room. Two recliners in living room. Flat screen TV in master. All new linens and window treatments. 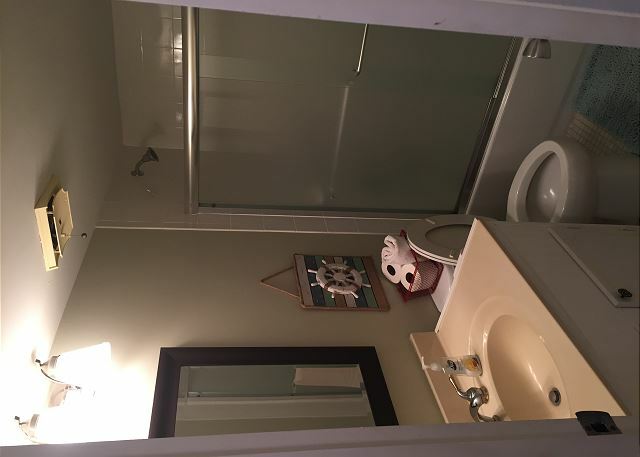 Bathrooms recently remodeled. Fabulous pool and shuffle board courts directly on the ocean. 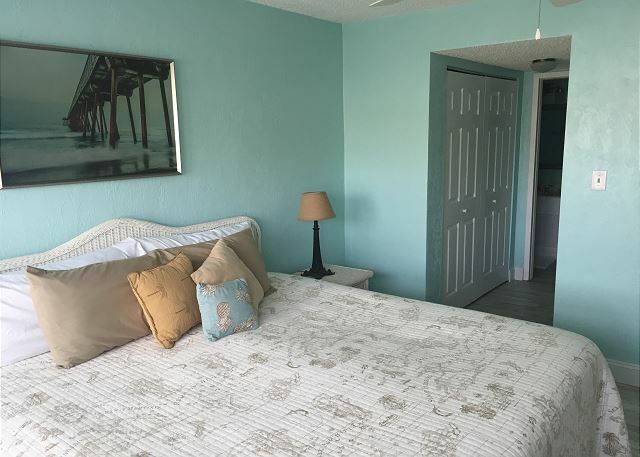 Tennis court, Pickle Ball and clubhouse with gas grills Charming downtown with shops, art galleries and restaurants. Close to Daytona, Disney, Sea World, St. Augustine and all the sites. This unit is a wonderful unit. 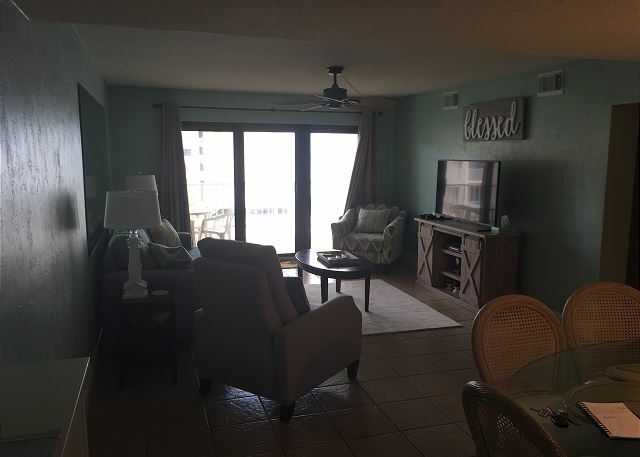 Great view, clean, comfortable, and close to elevator and laundry. The property is very nice, The staff works hard to keep it nice and clean. We will stay here again! 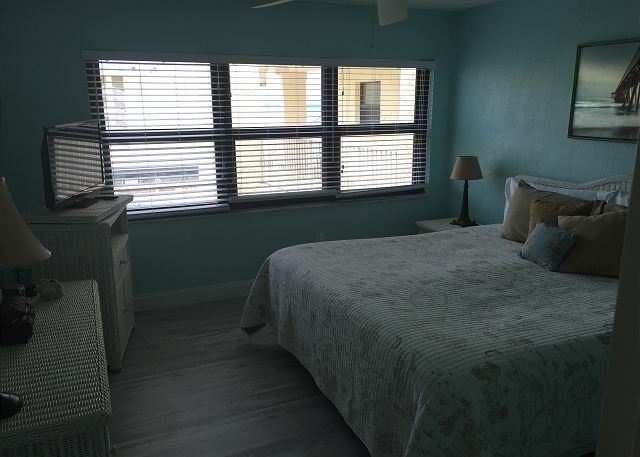 Unit smelled musty upon arrival and the bedroom blinds are coated with dust and mildew, but otherwise was clean. We had a good time and the property was keep very well. 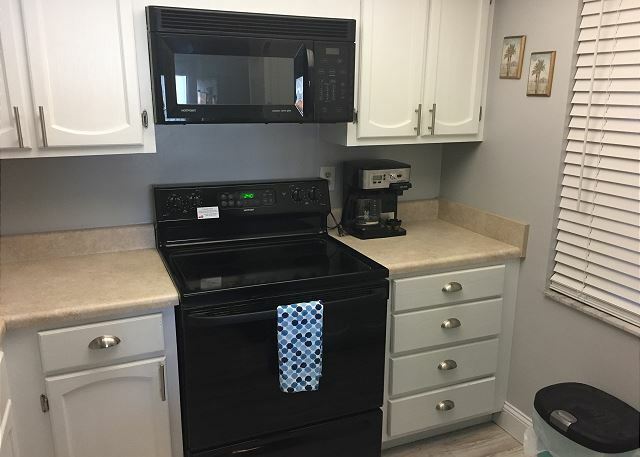 The owners of the unit should update a few things that would make the condo better. Soap and shampoo in the bathrooms would be a nice touch as well. Since this winter extended vacation was a first for us, it was in the nature of an experiment: either we would like it or not. We now consider it the best decision we could have made! Everything with property was fine. Condo appeared to not have been cleaned thoroughly-sand in sheets. Bathroom door appeared to be damaged. Castle Reef is a great place! This was my first time renting 430 and I will definitely request it again. Great location in the complex. 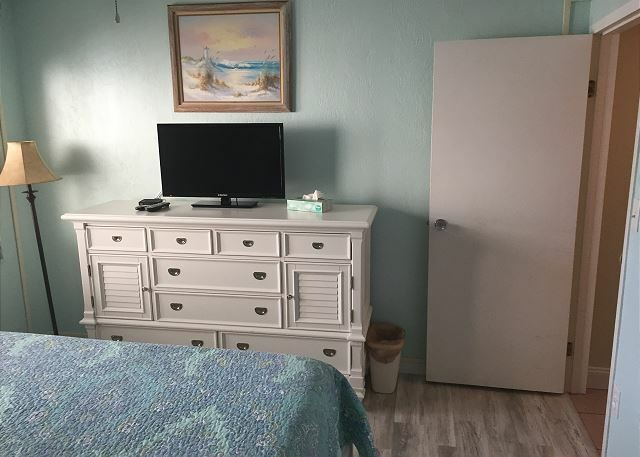 Very clean and good ocean view. Close to elevator also. 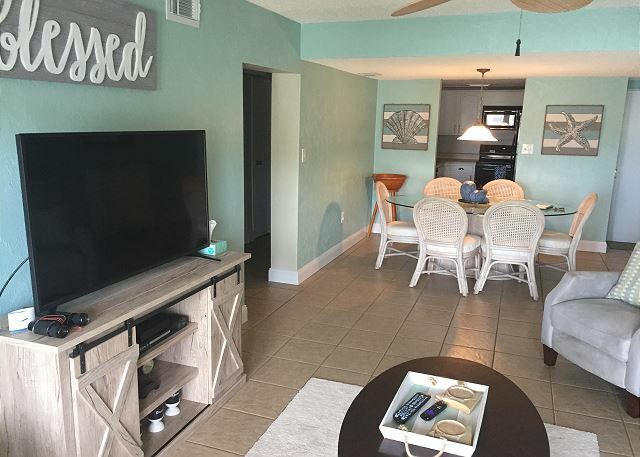 It was the first time to rent a condo and we found the experience overall very good.